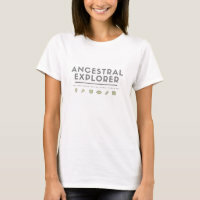 The world is fully of people who are tracing their family histories and whilst it may not be the coolest hobby in the world it's one of the most popular and most rewarding. 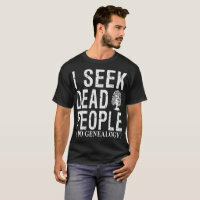 Nothing gives you such a sense of belonging and an idea of your families place in the world like knowing where your family originated from and how they lived. 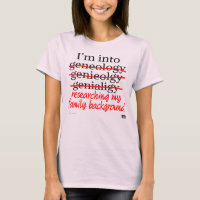 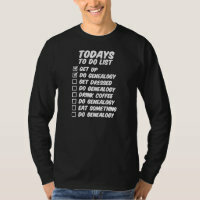 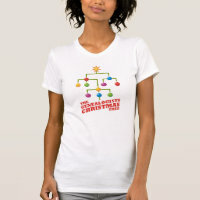 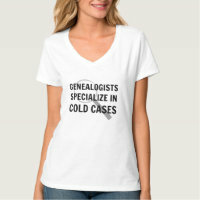 That is why wearing a fun genealogy t-shirt not only highlights your love for genealogy but reminds you just who you are!